Beaver Creek Resort is world-renowned for stunning beauty, luxury and hot chocolate chip cookies after a hard day on the slopes. 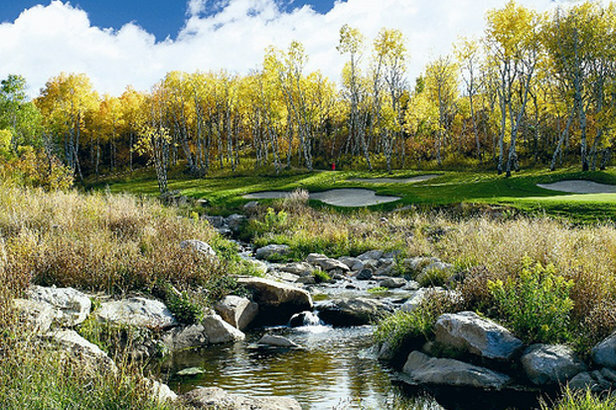 While the post-skiing chocolate chip cookies vanish in the summer, the beauty and elegance of Beaver Creek might even be enhanced. 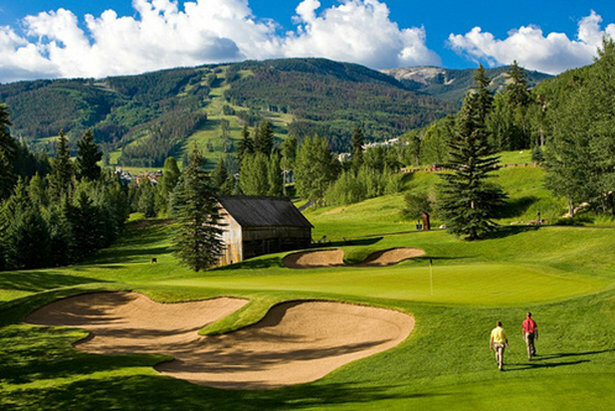 Toss in the challenge of playing three championship golf courses and you’ve got the ultimate alpine golf retreat. 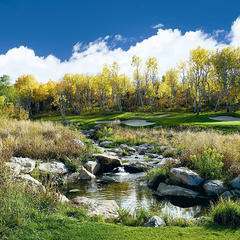 Beaver Creek Golf Club's RTJ Jr.-designed course is one of the oldest in Vail Valley and one of the best in the state. 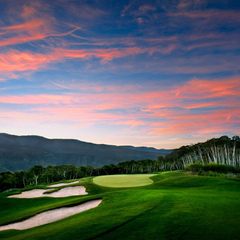 Start out at the Beaver Creek Golf Club—a 6,784-yard par-70 course designed by Robert Trent Jones Jr. 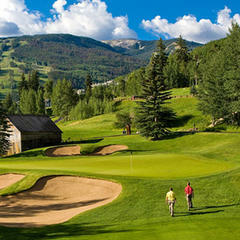 It opened in 1984 and is one of the oldest and most-established courses in the Vail Valley. 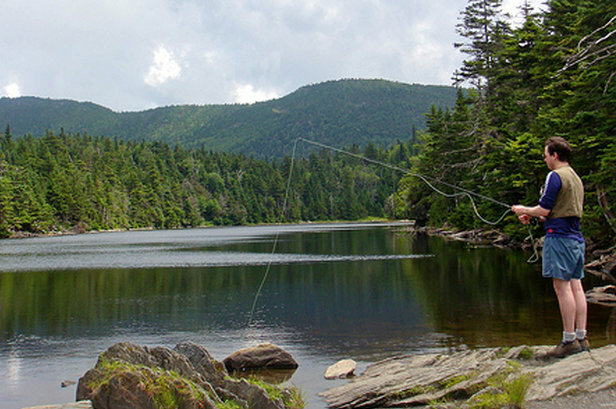 A Certified Audubon Cooperative Sanctuary, Golf Digest named it one of the “Top 75 Golf Resorts in North America.” The short layout, elevated tees and narrow fairways challenge even the most-seasoned golfers. The two championship courses at Red Sky Golf Club feature amazing scenery that is only rivaled by the beauty of the Norman and Fazio courses. Your next two days should be spent on the links at Red Sky Golf Club. Play the Tom Fazio-designed course one day and the Greg Norman-designed course the next. Both tracks weave through 800 acres of historic ranchlands filled with sage, aspen groves and spectacular mountain vistas. If you catch a case of the “yips”—no problem—they have a David Leadbetter Golf Academy at Red Sky. 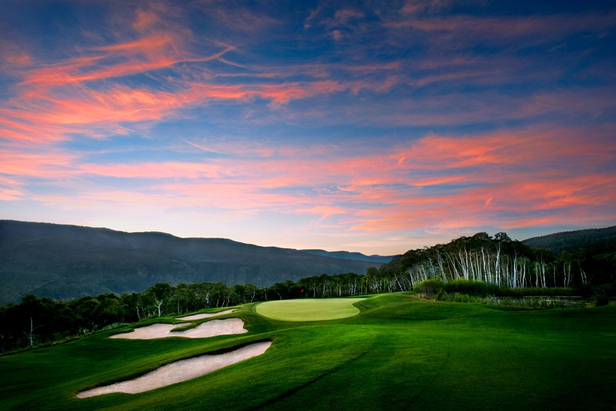 If the gorgeous Fazio, Norman and RTJ Jr. courses weren’t enough, the extra 10 yards on your drives (thanks to the elevation) will surely bring you back to Beaver Creek’s links.